Hyperrealism Magazine is now a reality: the first and one! 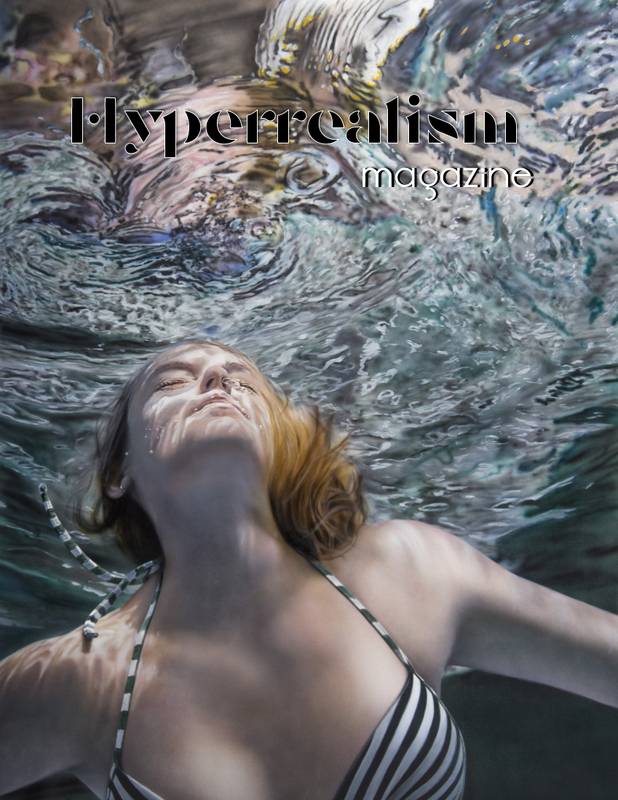 Hyperrealism Magazine is now a reality! This project is born from a deep passion about the art world and above all Hyperrealism. We love to get in touch with so many excellent talents in this field, to learn and know the various artists’ points of view that live and keep on their work from different parts of the world. We love to share their stories because we think that people need to know them, with difficulties and successes, to appreciate their struggling and extraordinary life beyond paintings. We think that the hyperrealistic art movement deserves more attention and diffusion and we must have a help for all the artists who deserve it. So, we decided to give life to this first and one magazine in the world, because we want to be an important display and give the proper attention to artists and creatives who show a talent beyond the normal that cannot go unnoticed by the contemporary art scene. We can’t looking forward to show you this wonderful magazine and we hope you could love it as we do!!! We hope you will enjoy the reading. You’ll buy it from January 10th in digital version and from January 15th in print edition HERE.